Freedom Building Services is your complete commercial cleaning company in Jacksonville, FL. We can fulfill all of your office cleaning needs in Jacksonville and the surrounding area, from weekly cleaning (daytime, evening, or weekends) to total floor maintenance and window washing. Our courteous cleaning crews are committed to nothing less than your complete satisfaction with our janitorial services in Jacksonville Beach, FL. Always make an excellent first impression, provide exceptional cleaning services, and deliver courteous and comprehensive customer service at a fair price. Turn to a local company that cares about your business and our reputation. We understand that running a business is no easy task. You don’t need cleaners that get in the way while you are trying to work. We tailor all of our custodial services in Jacksonville, FL to your schedule to avoid any interruptions to your daily routine. $2,000,000 Liability, $50,000 Bond, and Workers Compensation for your protection. 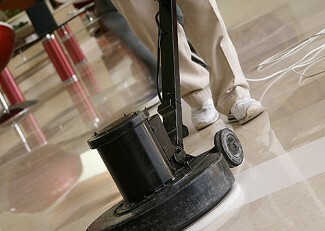 Office Cleaning, Floor Maintenance, Window Washing and Janitorial Service in Jacksonville, FL. We do it All!!!! 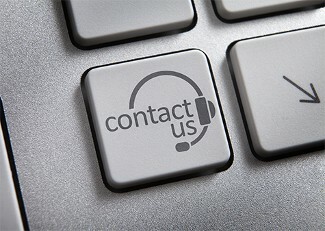 Contact us with any questions you have or to schedule a free office cleaning quote today.